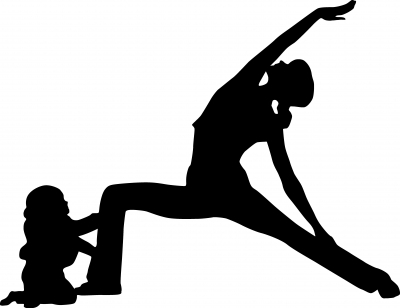 One of the new exercises that kids and adults can participate in is Yoga. Yoga has gained a lot of respect over the past few years because of the way it relaxes people. It has been said that Yoga can help people get in touch with their spiritual selves. They are also able to connect with their bodies in a deeper level and that is the reason why they become flexible. It is the reason why there are some companies now who are making items that can be used to make Yoga easier. Some people say that they try Yoga ball. There are also some people who make sure that they have the complete equipment to make Yoga more comfortable. This entry was posted in Exercise and tagged yoga, yoga adult, yoga kids, yoga moves, yoga tips, yoga tools on October 7, 2015 by Yami.